The Book People are a website I use pretty frequently, they are based in the UK but also deliver internationally. They’re a discount book site that already offer great prices, but occasionally will have an extra X% off, sometimes with free delivery (in the UK). Currently, they’re offering an extra 10% off (and free delivery in the UK if you spend £25) when you use the discount code AFBREEZE. Valid until 15/05/2014. Check out their collections/sets as these are always great value, and keep an eye out for new releases/popular fiction at great prices. 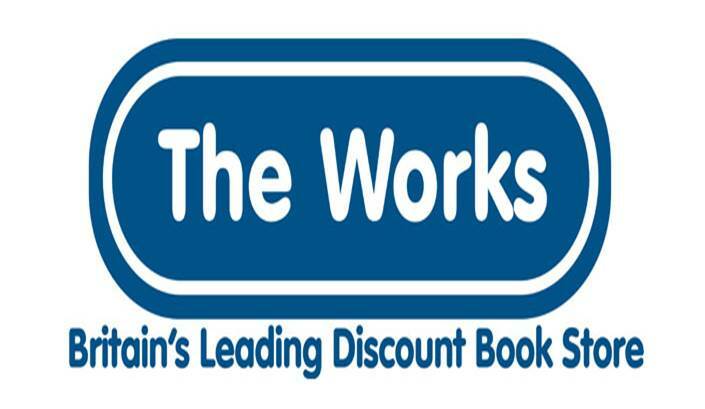 The Works is another UK-based company that I would use pretty regularly to find great deals and offers on books and bookish items (international delivery includes Ireland, USA, Canada and Australia). 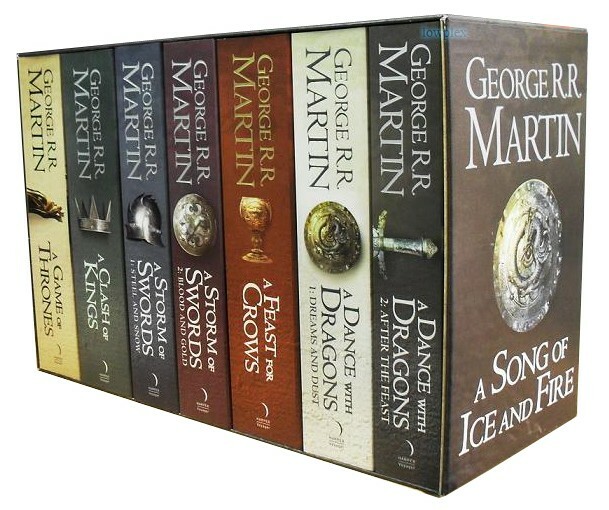 I love their 6 books for £10 promotion and they have great collections and sets too. Currently, they are offering an additional 15% off all orders in May when you use the discount code May-15 (you also get free UK delivery when you spend £20 or more). Valid until 31/05/2014. The 6 Fiction Books for £10 deal is always one to look out for, the site is great for children’s books, stationary and other odds and ends too. If these discounts weren’t good enough, I’m also signed up to Quidco (a UK-based cash-back website similar to the US e-bates). So, when I’m ordering anything online I always check if there are any vouchers or cash-back offers on Quicdo first and select which retailer to purchase from based on that. The great thing is that both The Book People and The Works are on Quidco – if you’re signed up to Quidco (which is free) you click through their link to make a purchase – and voila! Instant discount. The Book People are currently offering 3% cash-back on all sales (this fluctuates regularly) and The Works are offering a massive 18% cash-back (this has stayed steady for a while). So, if you order £40 worth of books on The Works (which are already discounted from RRP) and apply the discount code above, your total is reduced to £34. If you click through Quidco to make the purchase, your order goes down further to £27.88, which is still over the £20 limit for free delivery and you’ve just saved a cool £12.12. Not bad at all, eh? Please Note: most of the links provided in this post are affiliate links for the websites mentioned. However, I do genuinely shop with these retailers and check for discounts and offers regularly and thought I would create a feature to pass those savings on. Ahh so much love for this- I had no idea about the book people! Always nice to know Cheap UK places for books! I love The Works! haha I check wordpress first thing in the morning/before I get on with the rest of my day so my dash refreshed with your new post pretty quickly! That’s pretty nifty though! I tend to just buy all my books new and used through the amazon marketplace so I’m recycling people’s unwanted books for super cheap ;3 good to know the discounts are there though! Great, helpful post, Rachel! Though, not so much for me. Lol. I love finding good deals on books as well, but I rarely know where to start. Only because it will break me. I just know it. 🙂 With a promise of a discount, I can’t even imagine how many books I might end up buying! Oh!! Haha, I thought maybe you weren’t UK-based to benefit. It breaks me a little bit too, but that’s how I justify it is by getting them at super great prices. I have The Knife Of Never Letting Go 3 book collection in my basket on the book people at the minute for £6.99… and there’s 15% off til midnight tonight… I keep looking at my growing to-read pile and thinking, “no, back away from the keyboard”, but then I think, “6.99 for 3 books?? Let’s go!”… Sigh, #geekproblems. Who doesn’t love a good deal?! I’m gonna have to check out The Book People since they delivery internationally. 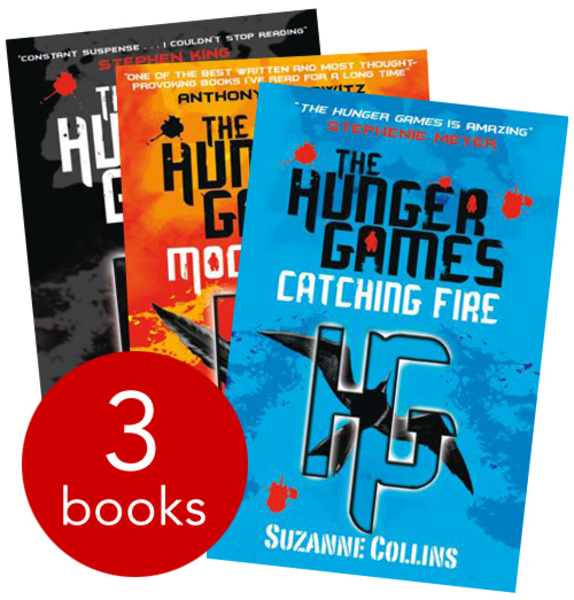 There is special edition set of UK Hunger Game covers I’d love to get my hands on! Yes! The metallic ones, they are so pretty! I’ve got to convert the pounds to US dollars but it looks like it will be kind of pricey. The shipping is always were they get you. It looks like the cheapest shipping option to the US would be $20 making the whole series cost around $50. I realized I don’t want them that bad, haha. Yea, for the three books and shipping on Amazon.co.uk it’s coming in around $47… I want one book at $15, but shipping is $20. For ONE book. Pft. Great post! I go to my local Works all the time, it has so many great deals but I have never thought to buy online. I completely forgot about Book People, so will definitely be checking that one out. I use Book Depository as it has free shipping and is always cheaper than going to buy the book at my local book shop.